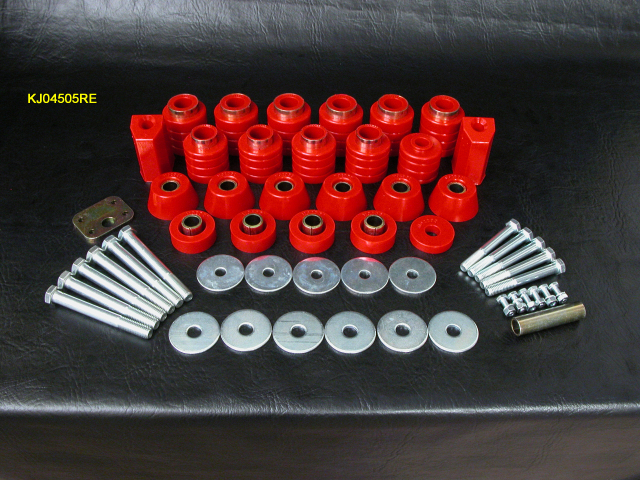 - 1" Body Lift Kit for 1987-1995 Jeep YJ Wrangler. Available in Red or Black. Please specify color when ordering if you want Red (Black is the default color).